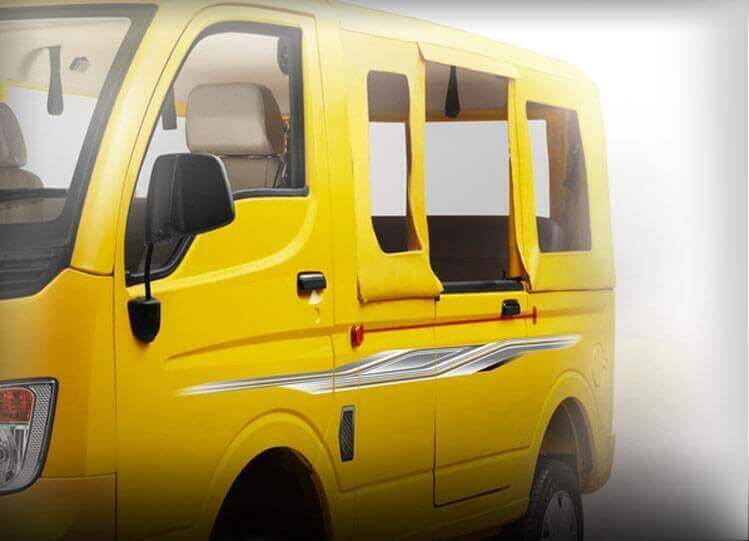 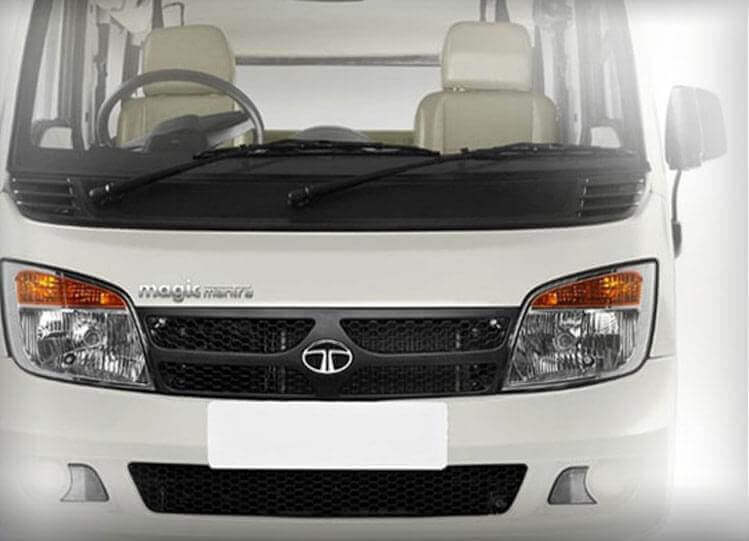 Tata Magic Mantra features - Know about Engine, Speed, Mileage, Etc. 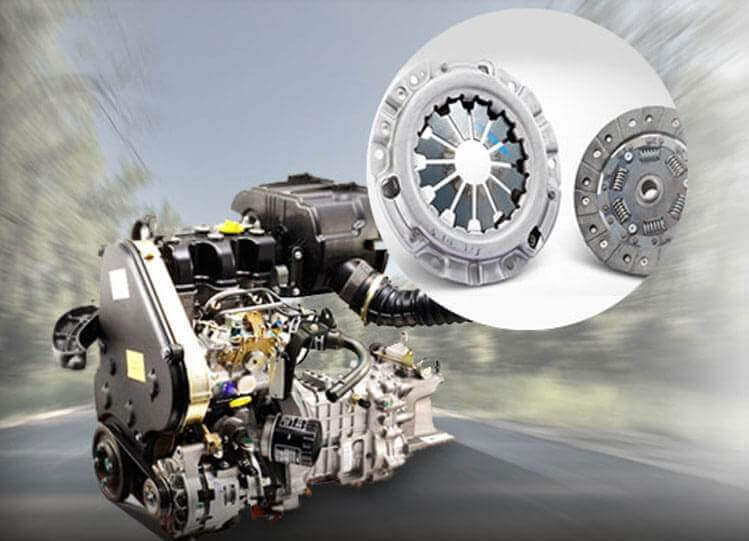 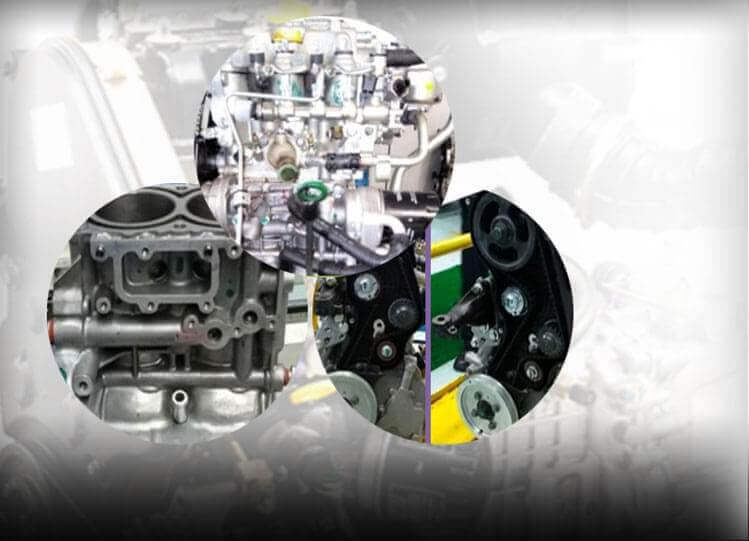 The greater power and torque at a lower r/min ensures a longer clutch life and higher fuel efficiency. 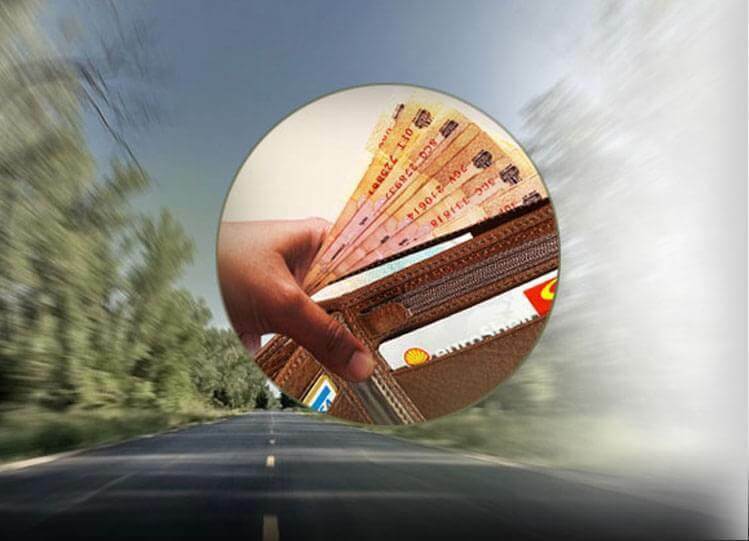 ARAI certified mileage of 21.4 km/l leads to better fuel efficiency and greater savings which equates to higher profits. 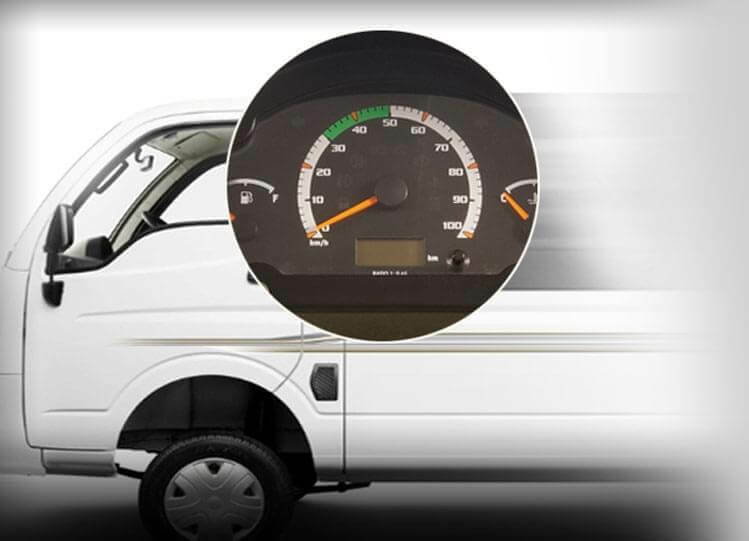 Best in class speed of 90km/h leads to lower turnaround times and helps cover longer distances in shorter span of time. 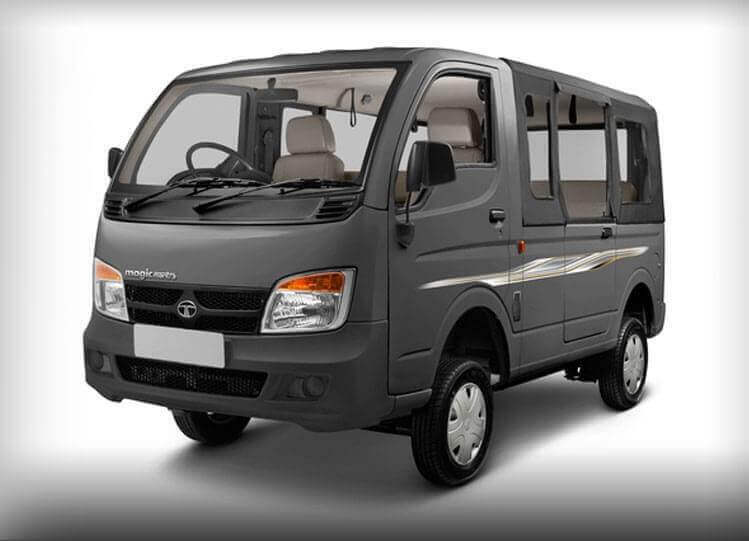 Gradability of 37% enables the Magic Mantra to take on any type of terrain and serves customers from hilly regions with ease. 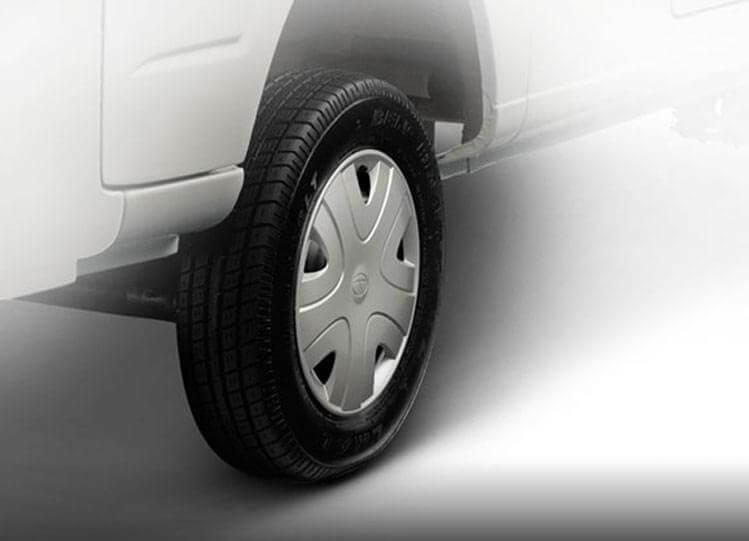 13 inch tube tyres increase traction and improves carrying capacity, while providing a longer tyre life and greater ride comfort for passengers. 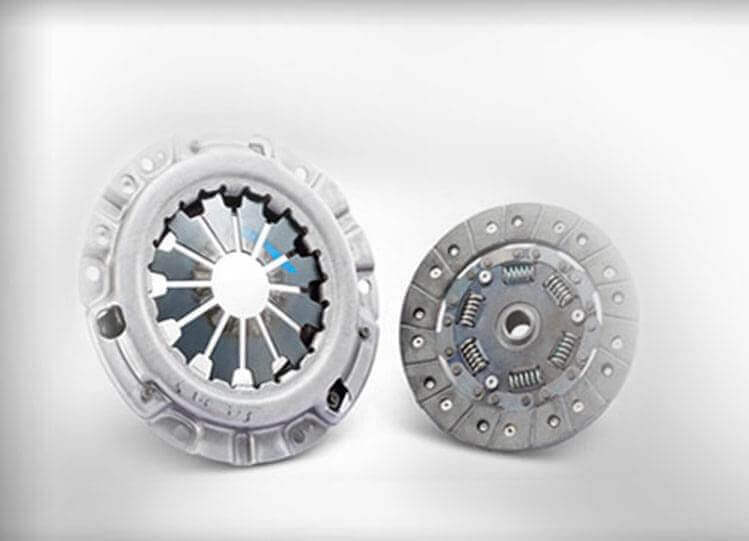 Single plate dry friction diaphragm and a large 190mm clutch diameter ensures a better operation and longer clutch life. 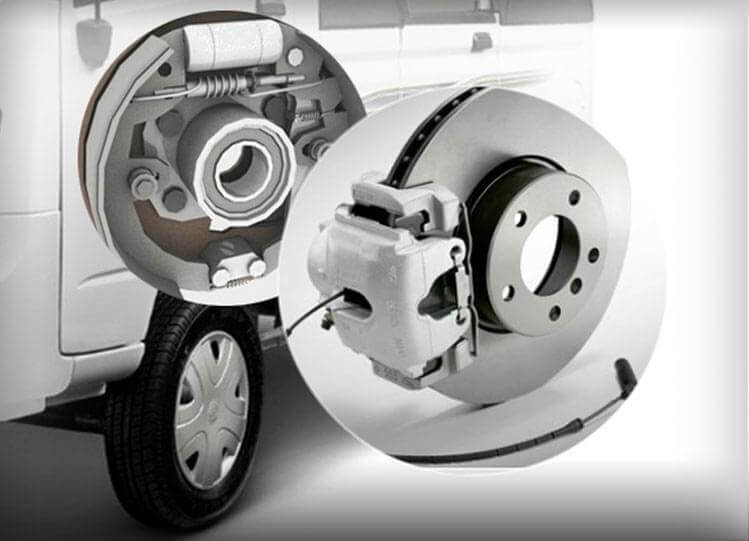 Front disc & rear drum brakes with a new 7" vacuum booster ensures a best in class brake efficiency. 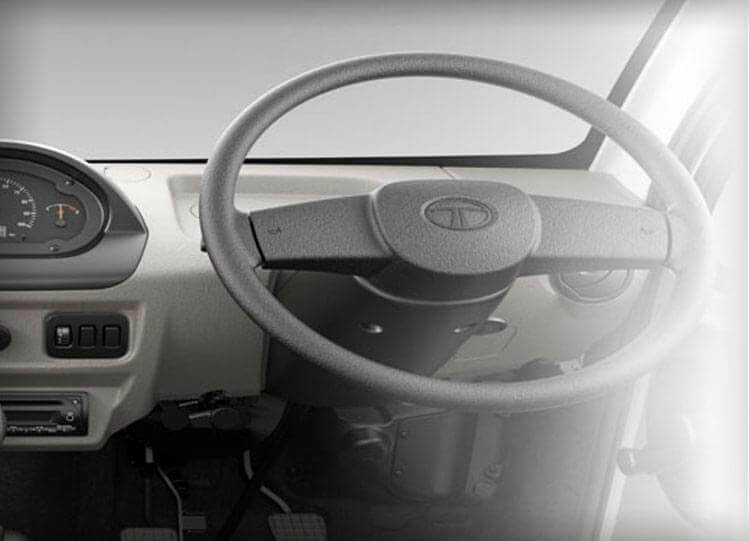 Rigid axles, parabolic leaf springs at the front and semi- elliptical leaf springs at the rear provide better ride comfort for passengers. 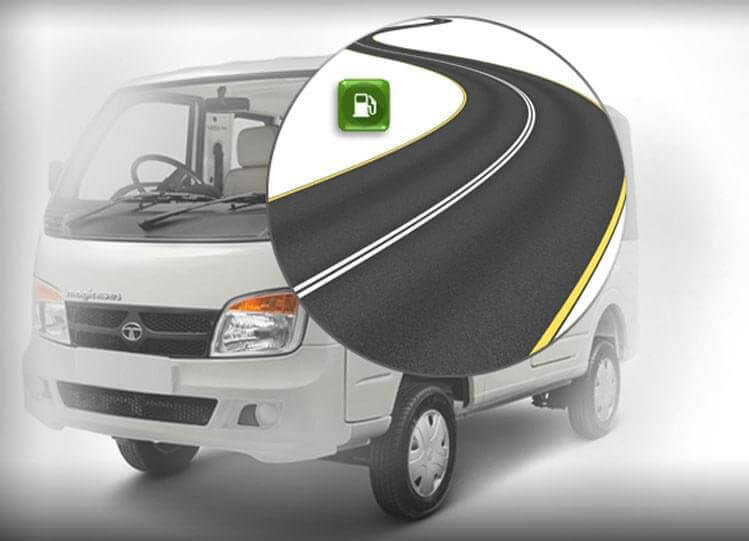 Safe and easy turning even on narrow roads, better maneuverability. 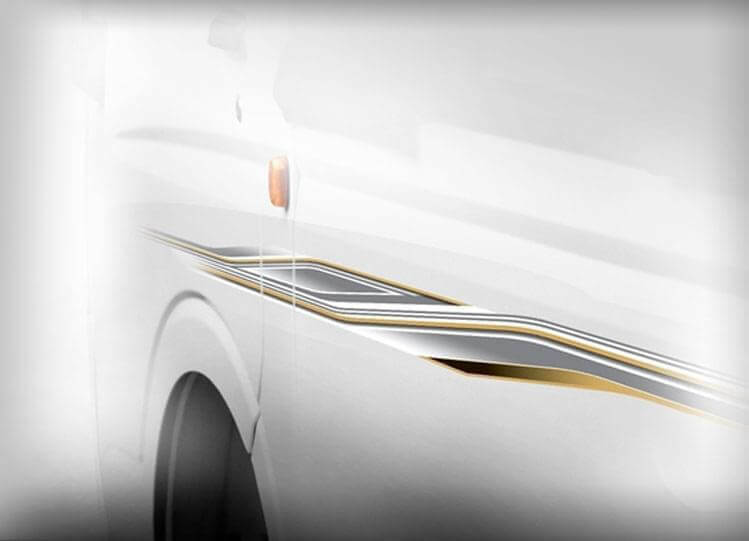 Sleek modern lines on body gives an elegant look. 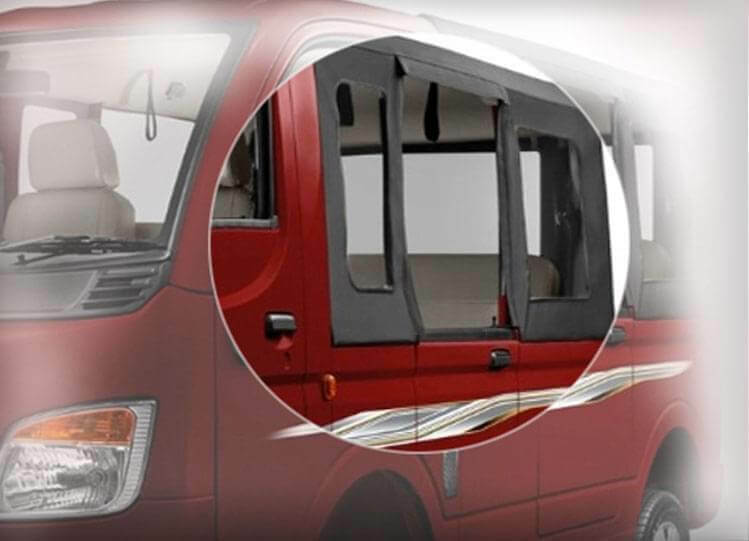 Ensures better traffic view ability. 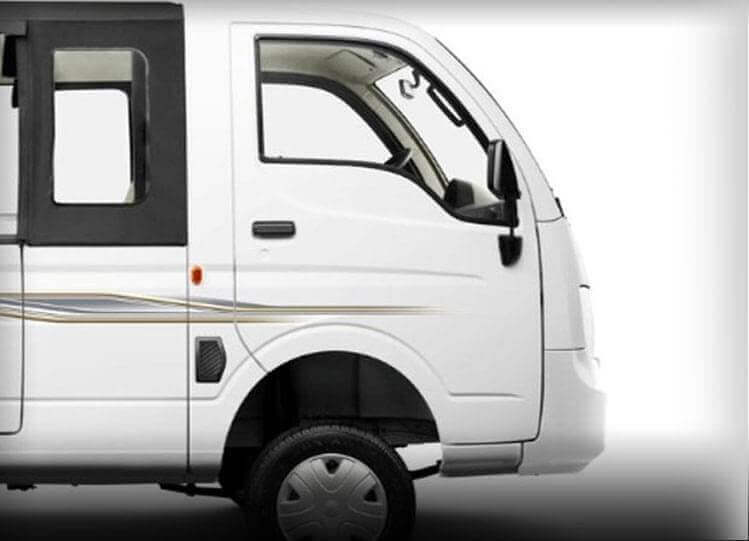 Vibrant and fashionable graphics on either side of the body panels. 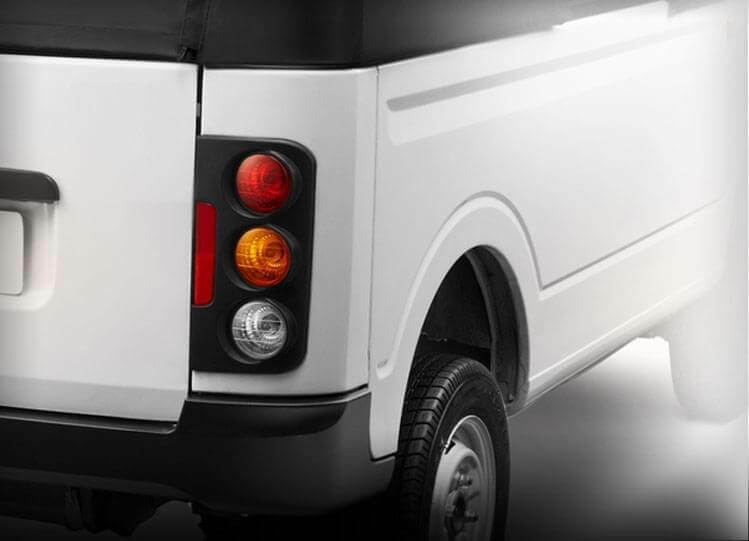 Attractive wheel caps and a stylish body colored bumper. 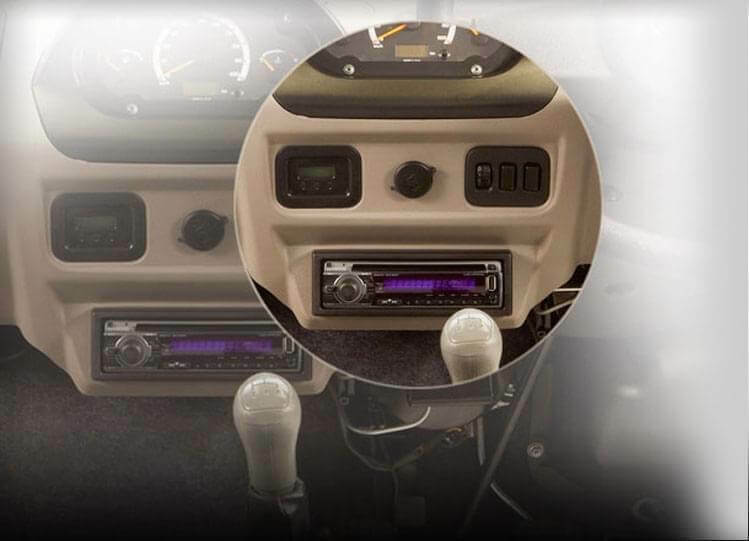 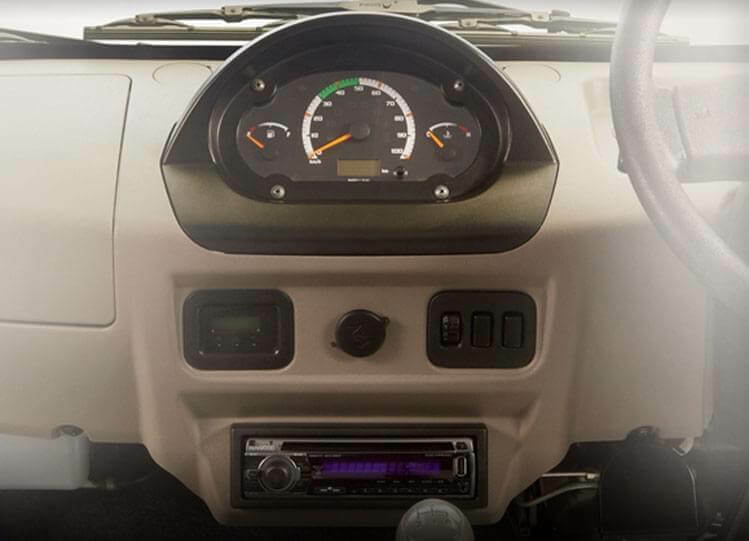 Multi- utility dashboard equipped with glove box, digital clock, provision for music system & mobile charger. 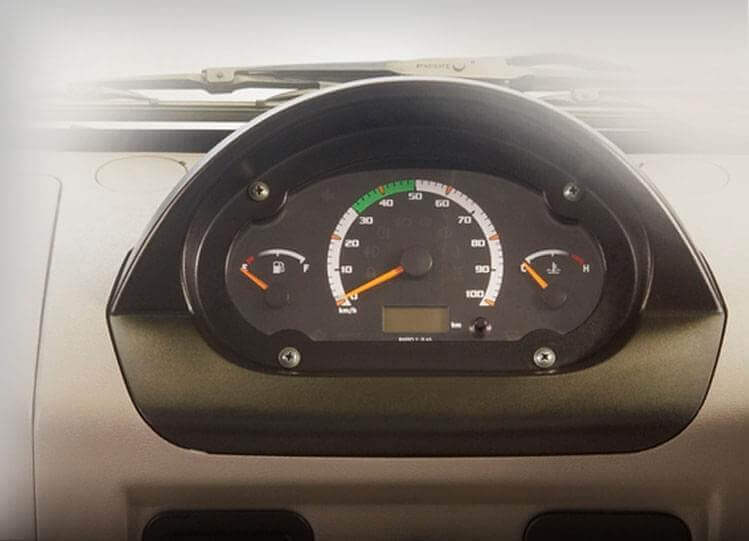 Displays all important information to the driver at one go. 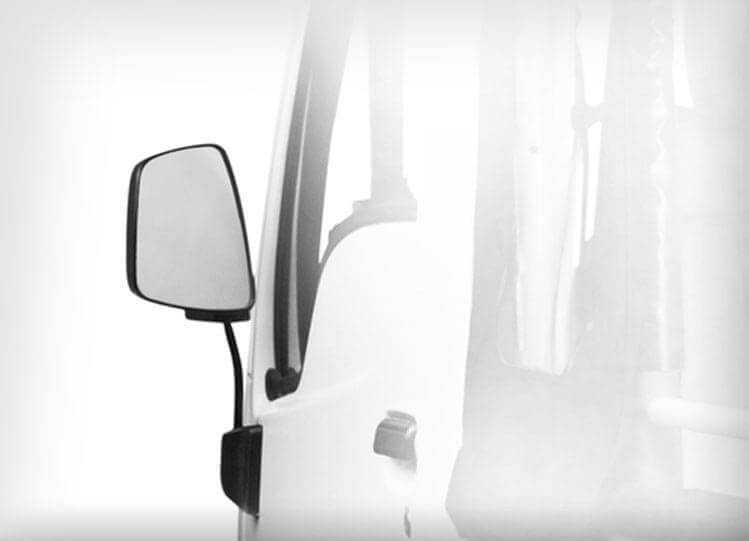 Better visibility in bad light, rain, fog and at night time. 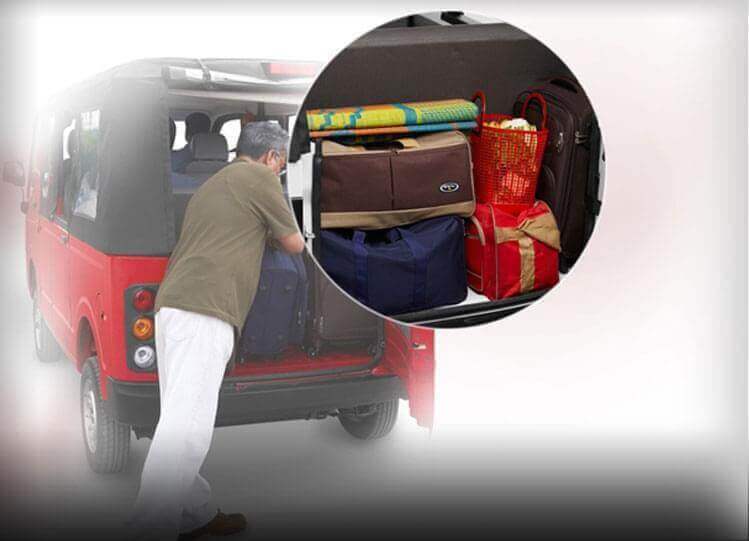 Safe, easy to spot from a distance and easy reversing of the vehicle. 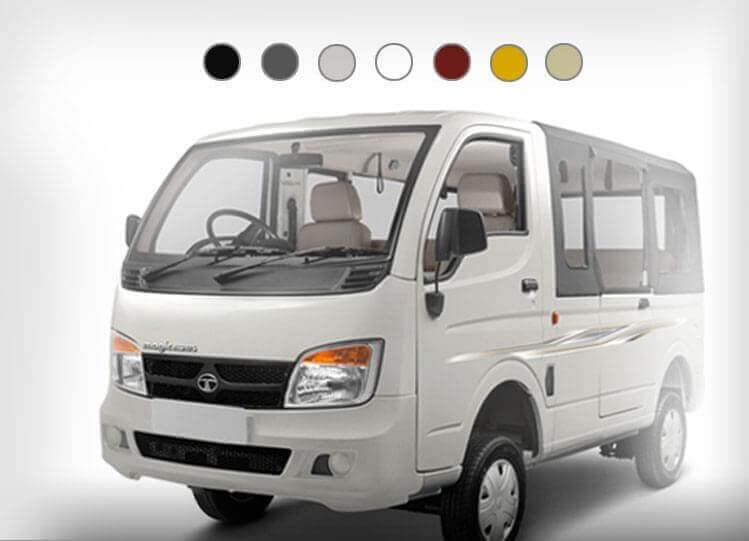 High strength steel body with monocoque structure and turbular construction. 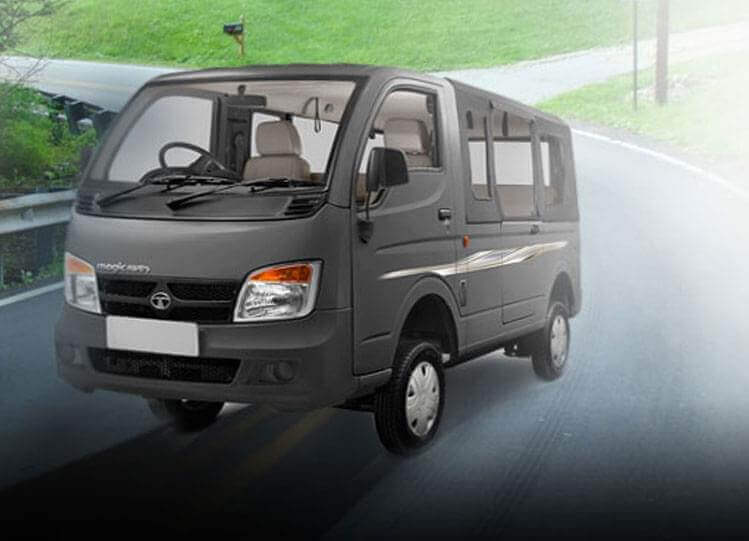 Better accident protection, safer for travellers. 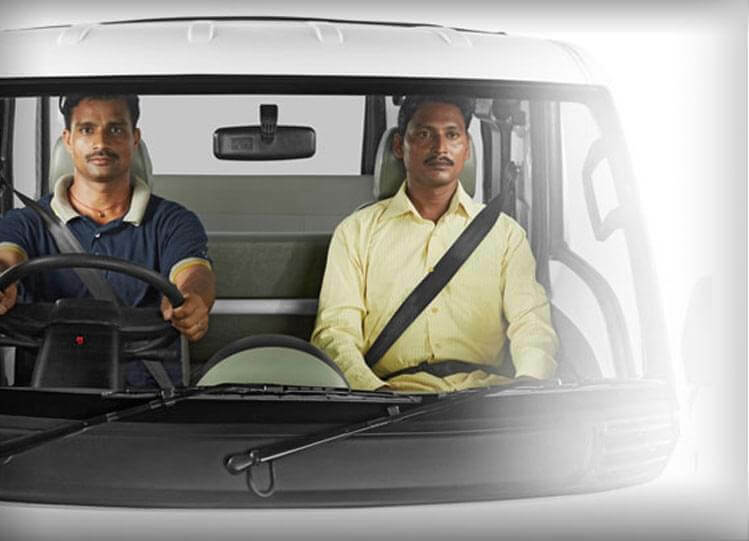 Seatbelts for driver and passenger Protection in case of any collision. 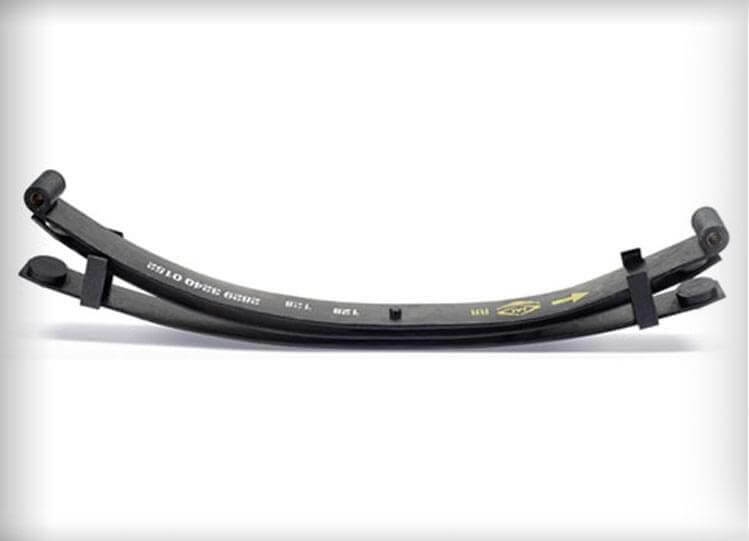 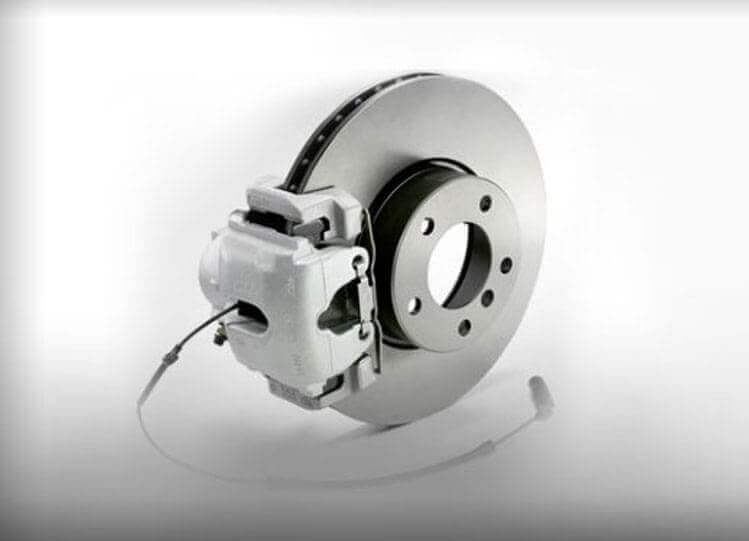 Superior braking performance with less effort and better control. 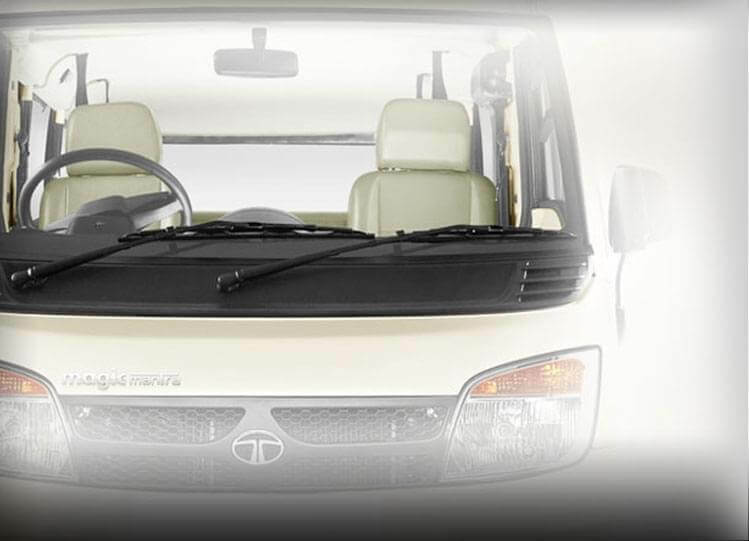 Better visibility in rains, easy cleaning in all seasons. 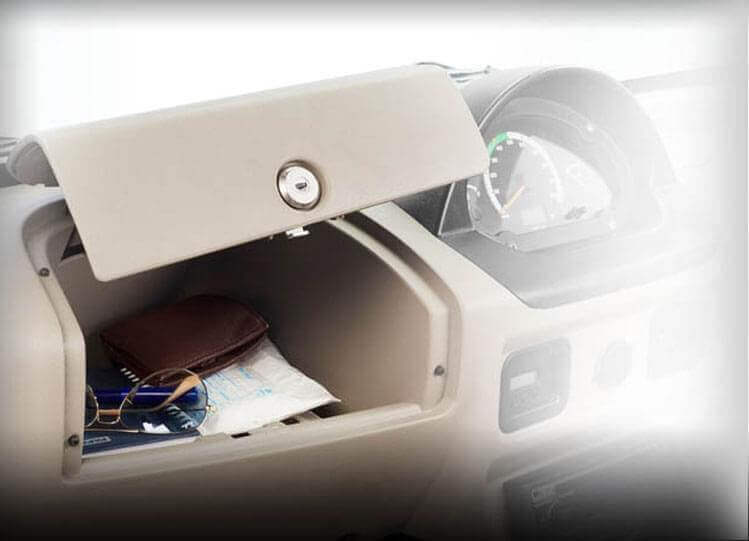 Keep your documents and other valuable items safe while driving. 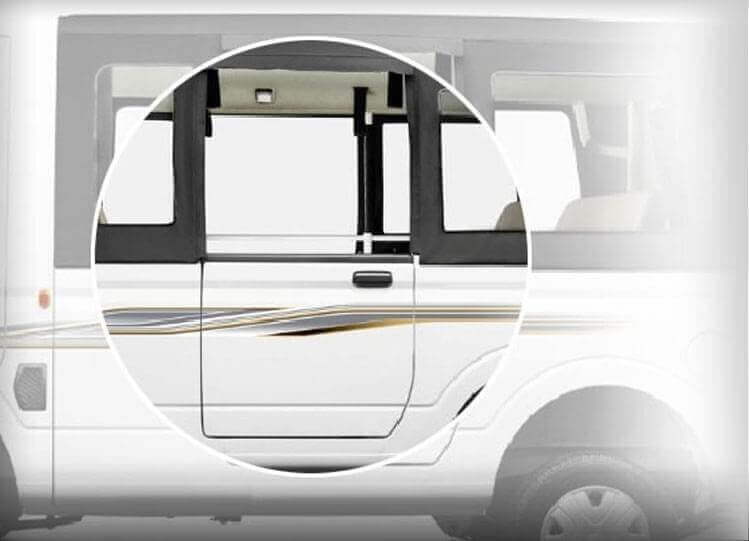 Enhanced safety against side impacts. 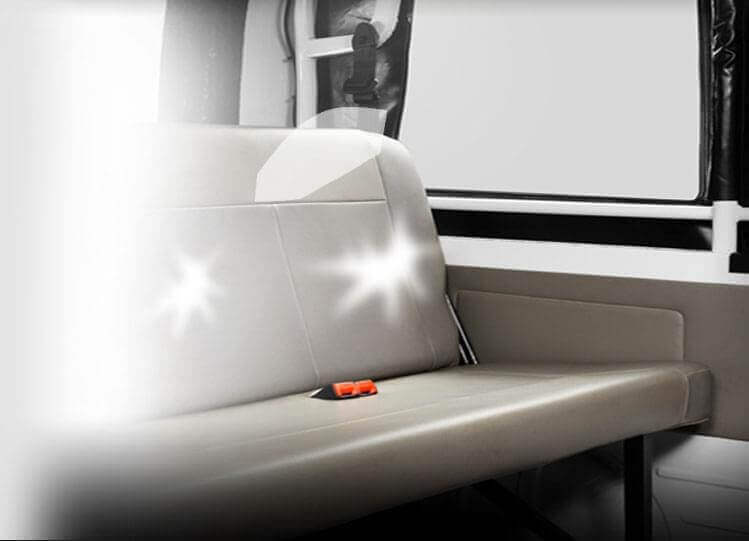 Ample headroom and legroom makes your journey more comfortable. 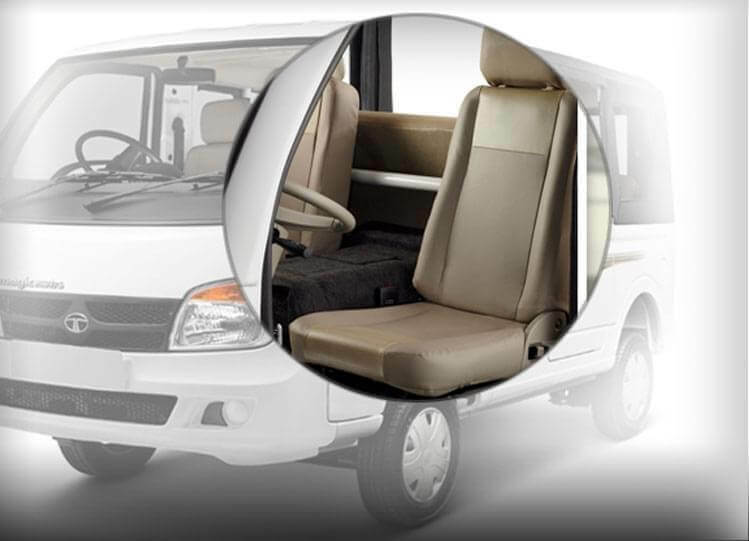 With Passenger Doors easy entry and exit. 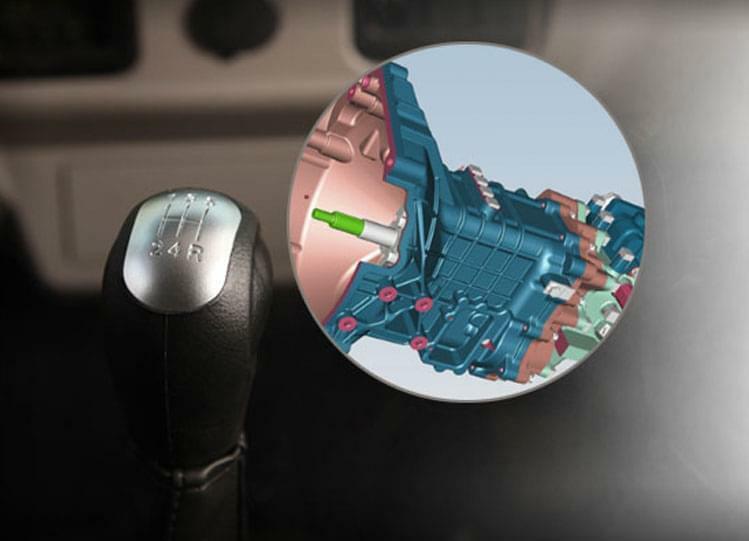 More convenience and better control with less effort. 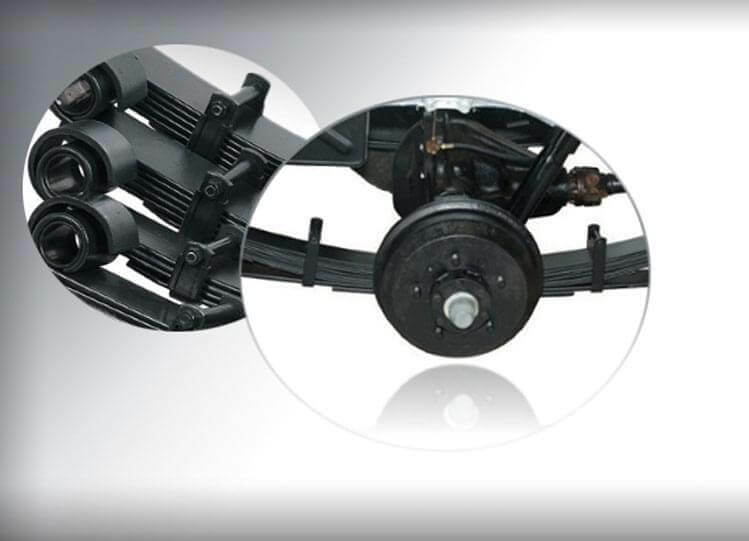 Rugged parabolic leaf spring suspension with hydraulic double acting shock absorbers. 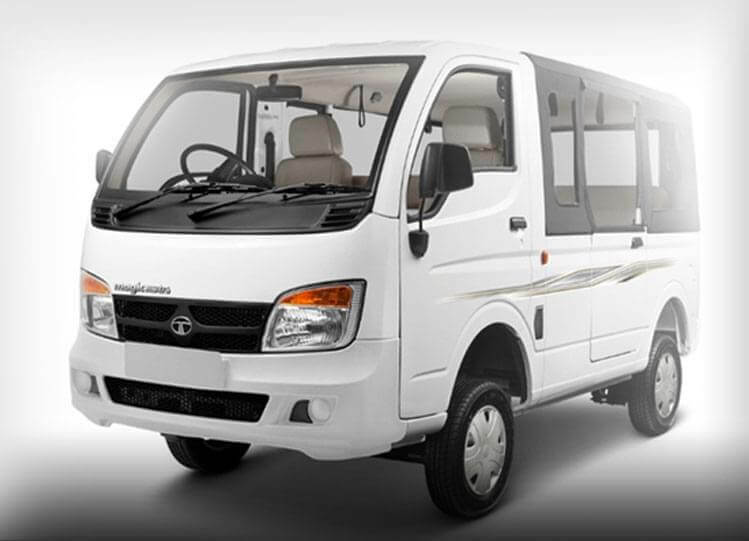 More comfortable journey for passengers. 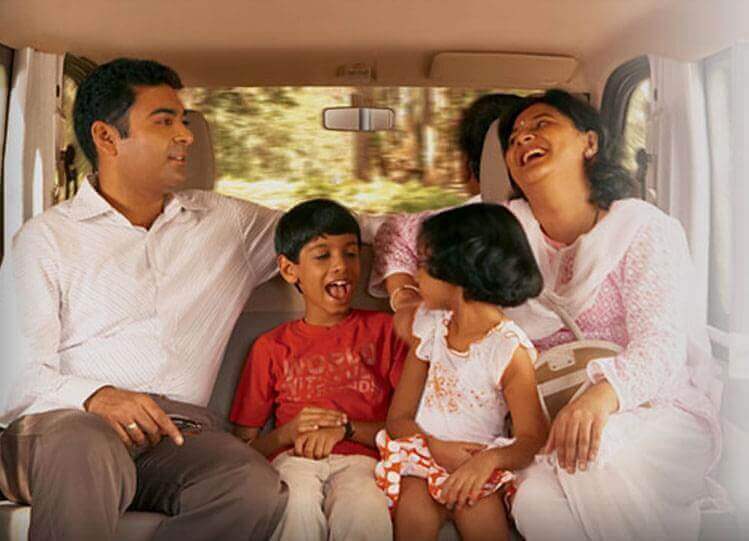 Keep extra luggage separate, enjoy the journey more. 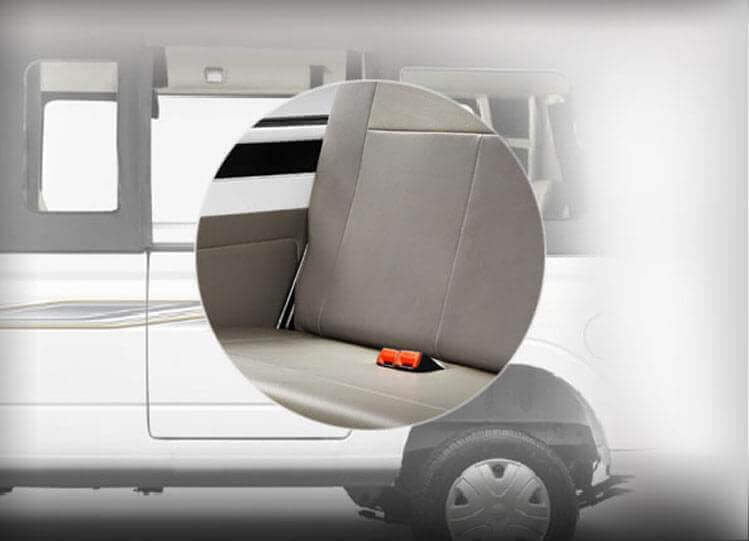 Better posture, more comfort and less fatigue. 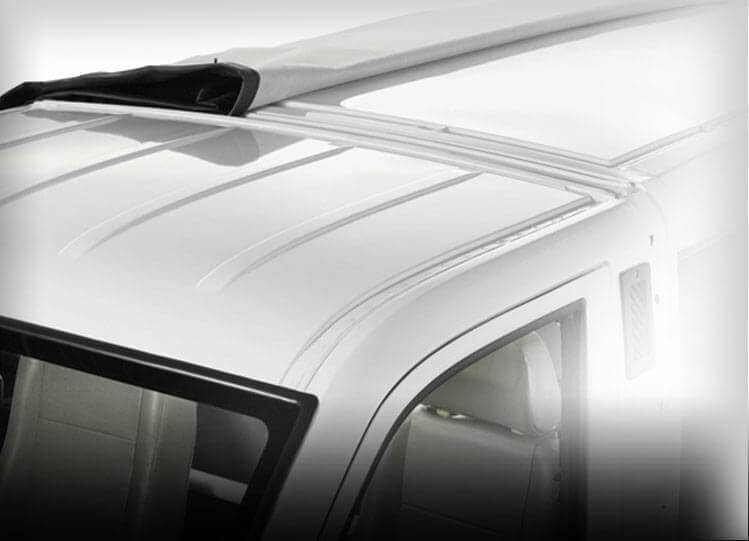 Protects from rain and dust, keeps cabin ventilated. 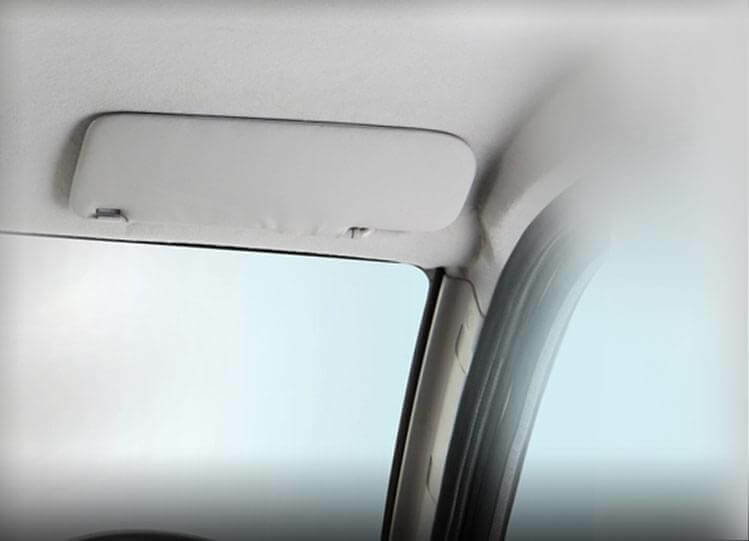 protect your eyes from direct sun glare while driving. 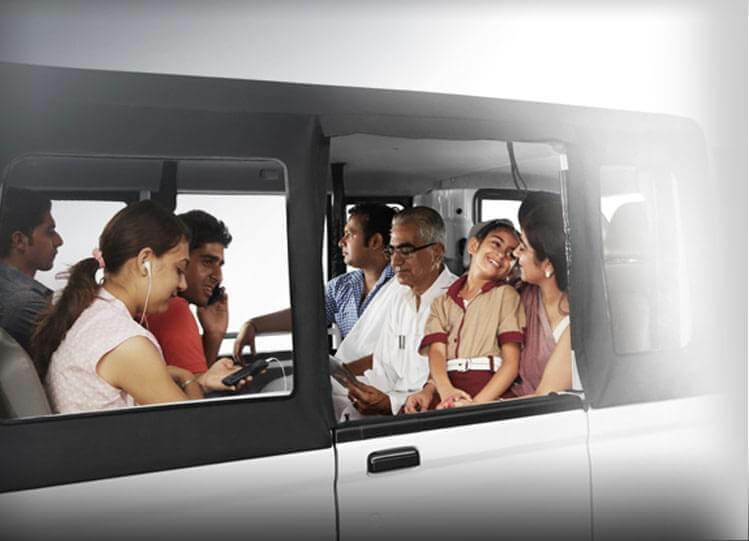 Entertainment and Facilities, music System and mobile charger provision. 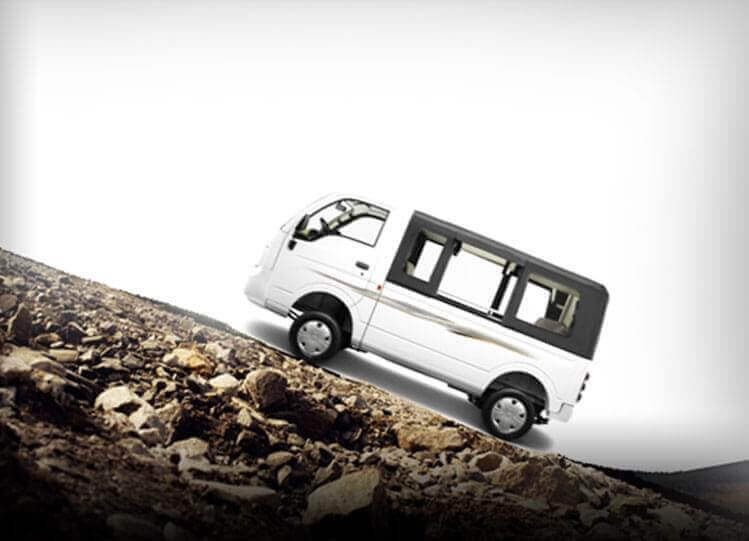 Rugged design, long lasting aggregates. 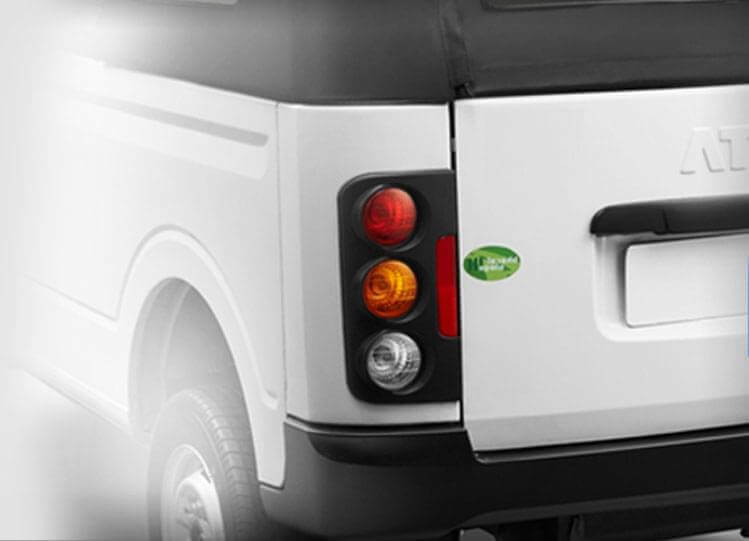 Low maintenance cost, low downtime. 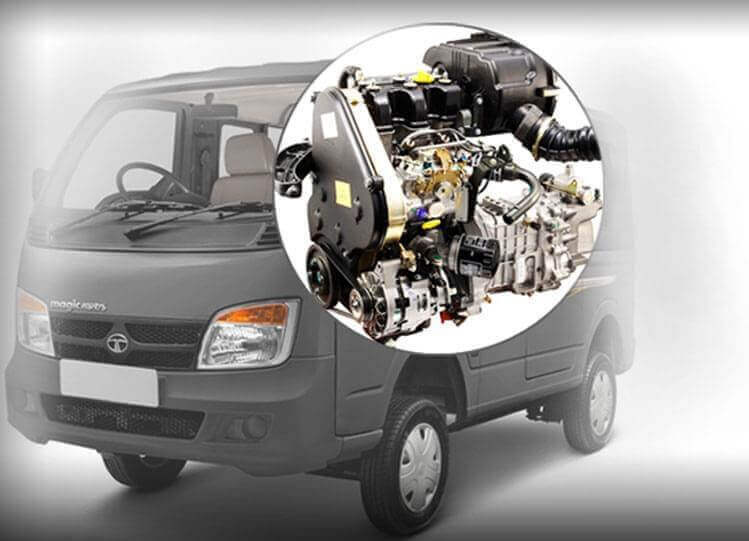 Remote mounted air filter and pre-fuel eliminates fuel adulteration, increase the life cycle of the engine and provides a better fuel efficiency for the vehicle.